Search for the alumni of the college to get their contact details. Connect with the alumni and share your moments or view theirs. Manage your profile and keep up to date information. Checkout the opportunities where alumnus work. Bluechips - the Finance Club of MBA(BE), is organizing its Annual Finance Conclave - Moolyankan'19. Arthiniti- the Economics Society of MBA(BE), is organizing its Annual Economics Summit. Vishleshan the annual flagship event of Datamatics-The Analytics Club of the Department of Business Economics was held on the 8th September, 2018 and the theme for the year was “AI & Machine Learning: Transforming Decision Making”. The event witnessed distinguished industry leaders from Analytics sharing their perspective about different roles AI and machine learning are performing in business as well as our day to day lives. Subthemes included ‘AI in customer support’, ‘democratizing analytics’, ‘’AI: Present and Future’, etc. The event also saw participation by students from premiere b-schools. Teams presented their case study solutions in front of the judges and the first position was bagged by team Reventon Utd. from DBE. The HR conclave was conducted on 1st September 2018. The conclave centered on the theme “Finders & Keepers”. HR heads and eminent personalities from various organizations had panel discussions on "the role of analytics in HR". 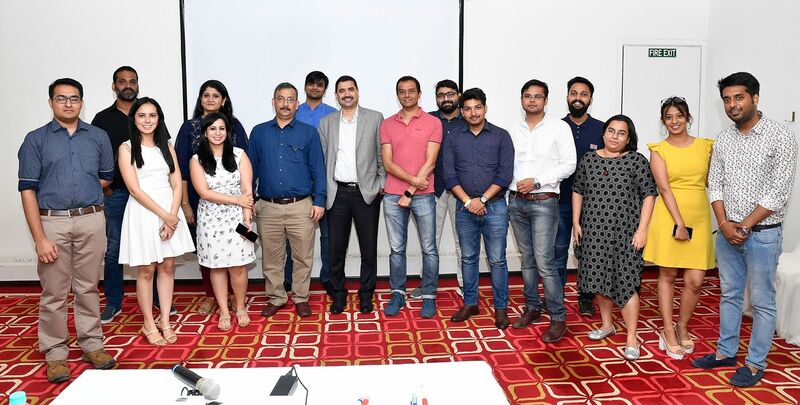 The conclave was conducted to have an insight on how analytics has changed the definition of human resource in an organization from a personalized approach to a more data-driven approach. The event was embraced by some of the industry leaders & HRs to put forward their viewpoints & make the audience aware of the latest changes in the HR World. After the success of the Mumbai alumni meet, DBEians reached their second destination, the Silicon Valley of India, aka Bangalore. The meet brings together the alumni and the present students to interact and discuss about various topics which includes ideas to connect with the alumni in a better way, ideas for targeting the companies and many more. It was a small gathering where alumni cherished some of their past experiences in the department. The alumni were from different sectors and brought vast experiences with them. The alumni interacted with the students and guided them for the upcoming hurdles. In the end both the alumni and the students parted ways with a promise to keep this alumni-student relation strong and enhance it further for better future. 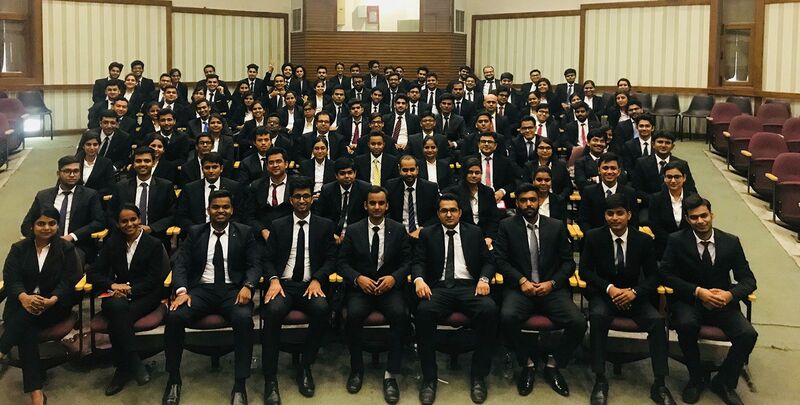 In a voyage to connect with all the alumni across India, DBEians reached their first destination, the Financial capital of India, aka Mumbai, on 4th Aug. 2018. 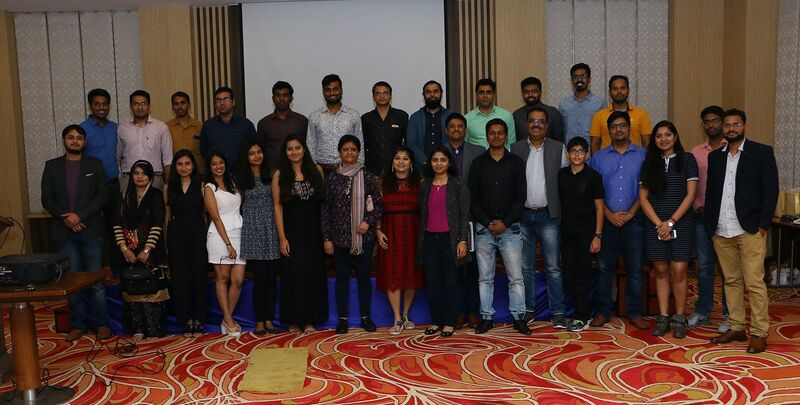 The Mumbai meet enabled the alumni and the present students to interact with each other and discuss the issues of the department, ideas to connect with the alumni and target the companies in a better way. It was a small gathering where alumni cherished some of their past experiences in the department. The distinguished alumni from different sectors like Consultancy, Finance and Banking, FMCG, IT and Software industries, brought a hulk of experience with them. The alumni also interacted with students to help them in overcoming the uncertainties. At the end both the alumni of Mumbai and students parted ways with a promise to keep in touch forever and to enhance the strong alumni community. This beautiful journey has just begun!